WRONG EARTH…. 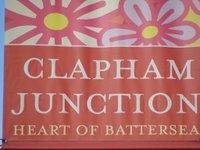 Fired Earth arrives in 'Clapham' or does it? 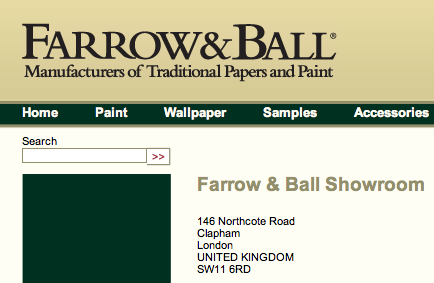 …meanwhile, FARROW & BALL almost next door have been happily and proudly located in BATTERSEA, having long ago corrected the same error made 3 years ago!!! 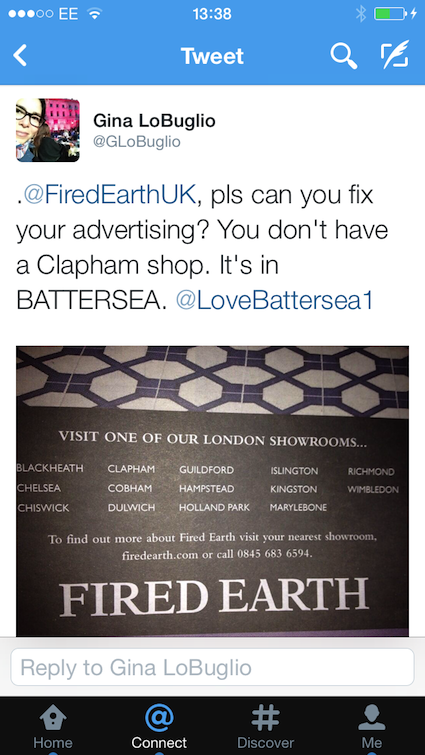 Fired Earth have arrived in Battersea and promptly fallen into the Clapham-trap, three years after Farrow & Ball fell into the same hole. 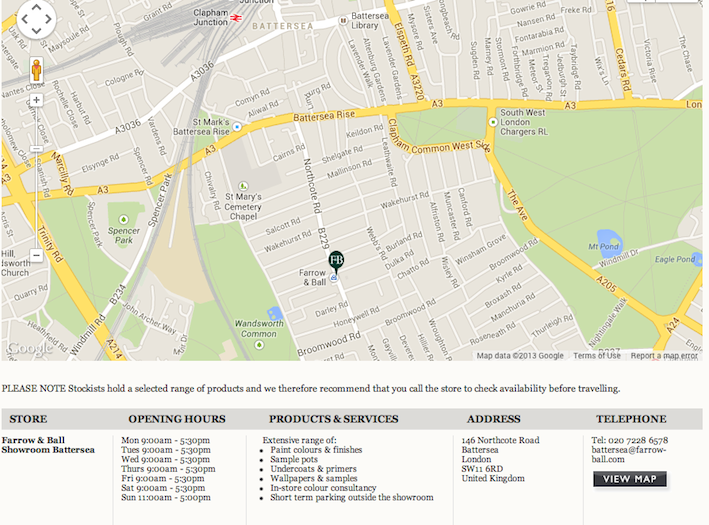 One of our ever vigilant Battersea lovers has spotted this very quickly (see further below). 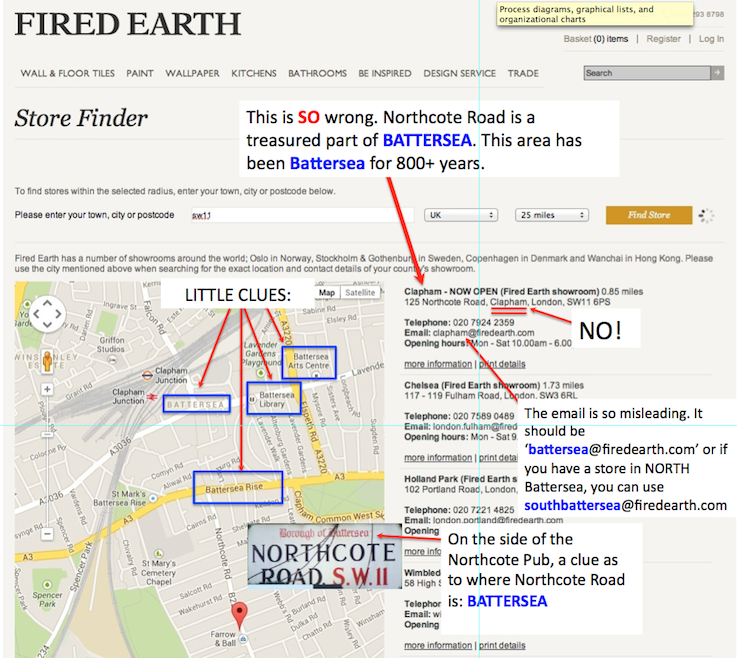 We call on Fired Earth to correct this mis-naming of Battersea's much loved and historic Northcote Road, located in South Battersea.